Mitchel Ludwig is the global product line lead for the Accenture Life Insurance Platform. In addition to setting the overall product strategy, he oversees the platform’s core asset development, as well as sales and marketing support functions. 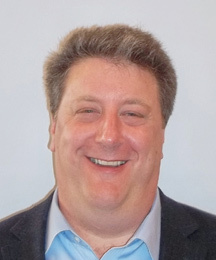 Through more than 20 years of experience in software, almost entirely in the insurance software space, he has worked with more than 20 insurance clients in North America and Europe. Ludwig holds a bachelor of science and a master of science from Lehigh University in Bethlehem, PA. He works out of Murray Hill, NJ.